Esveko Wood OÜ was originally founded in 1999 in Tallinn under the name of Esveko Trade OÜ. Presently, we have developed two main lines of production. 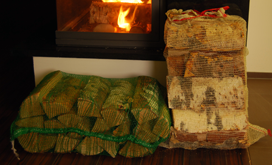 We produce mainly high quality birch, oak, ash sawn timber (lumber) and birch firewood. 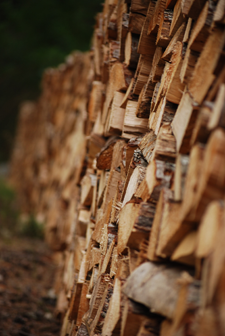 Mission – is to be well know as an effective, consistent, quality orientated and with the good quality price ratio sawn timber and firewood producer in the Baltic states and Scandinavia. 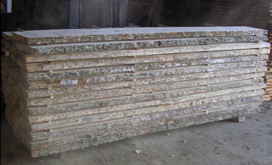 OAK SAWN TIMBER (lumber) – kiln dried, moisture 8-10%, quality AA thickness 50 mm, width 180-530mm, length 2200-3000 mm. Ask for precise price offer. Oak specification. BIRCH SAWN TIMBER (lumber) – kiln dried, moisture 8-10%, quality A;AB;FG, thickness 25;32;50 mm, width 50-250 mm, length 1500-3000 mm. Ask for precise price offer.